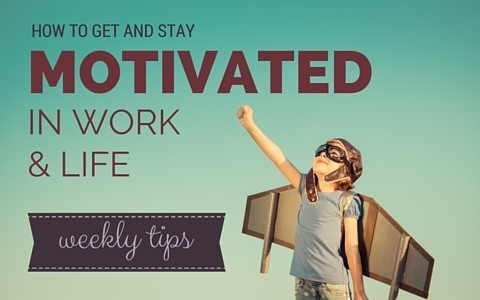 Getting motivated is easy, staying motivated over the long term is difficult but achievable. You just have to focus on the vision of your future reality. Sometimes we feel unmotivated. Life is hard. You have to have a reason for doing what you do. Your WHY. My WHYs are Family, Experiences, Financial and Health. What are yours? Your WHYs can help bring you through the tough times. Transource Media – Podcast audio editing. Be a guest on Hello Tech Pros. HelloTechBook.com – Get a free audio book from Audible. GET MOTIVATED EVERY MONDAY, FREE! Enter your name and email to receive weekly motivational stories and advice.